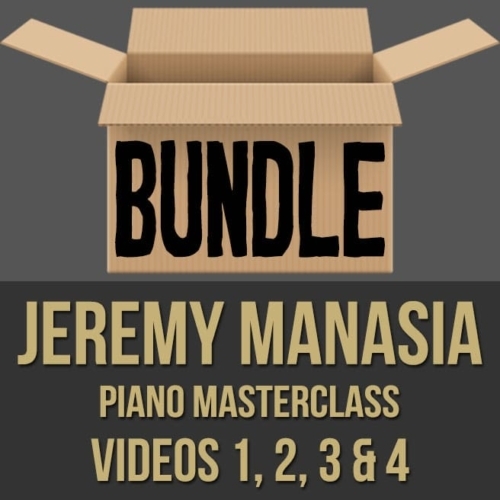 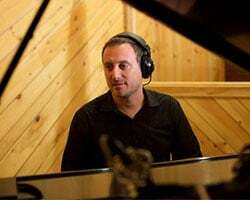 Description: Building upon his highly popular jazz piano masterclass series (1,2,3 & 4), pianist and educator Jeremy Manasia takes it to the next level. 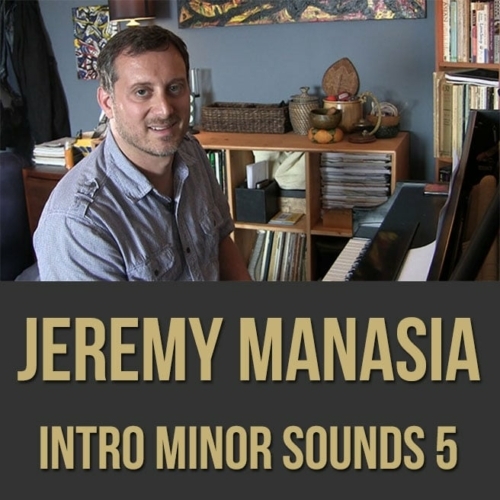 In part two of this 2-part follow-up series, Jeremy shows you how to apply this "minor sound" concept to jazz standards. 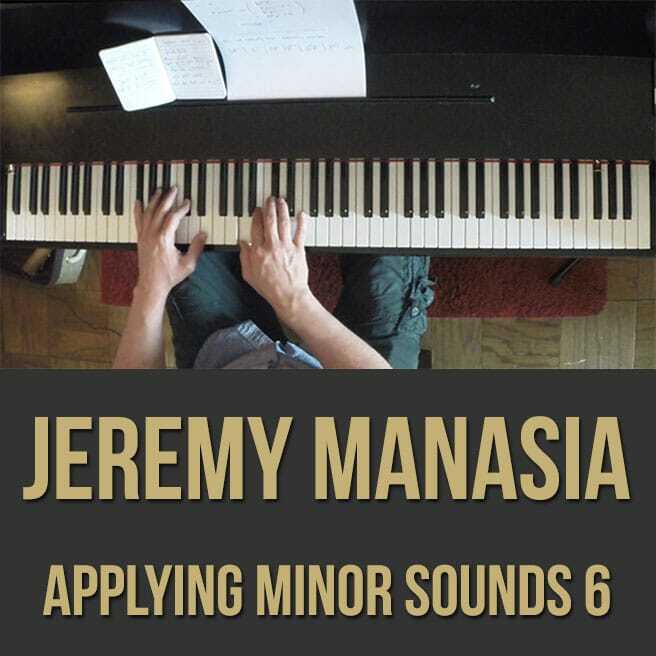 By utilizing minor sounds, you can navigate a set of chord changes in exciting ways without thinking in complicated theoretical terms. 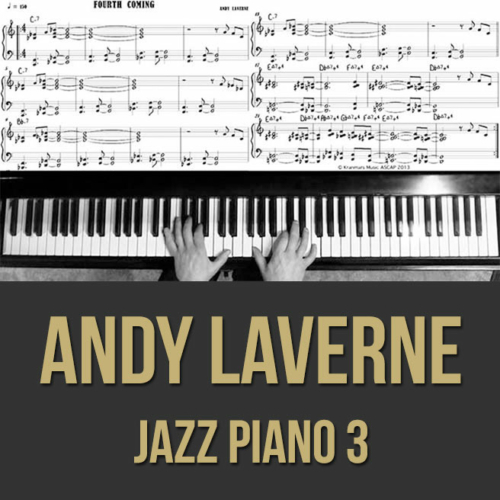 If you want to be able to fluently and colorfully play over jazz progressions, this jazz piano lesson series is for you. 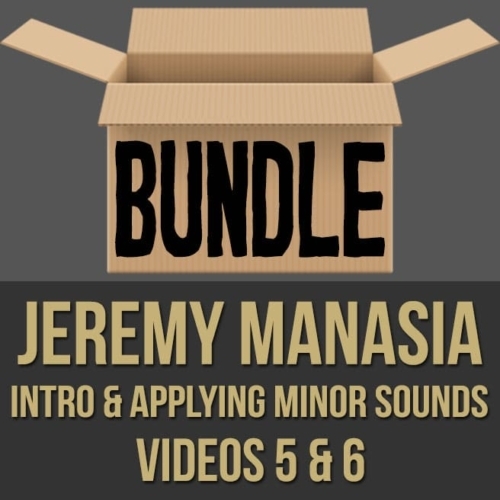 It's recommended that you check out and digest Jeremy's first series before getting into this one, but that's just a suggestion. 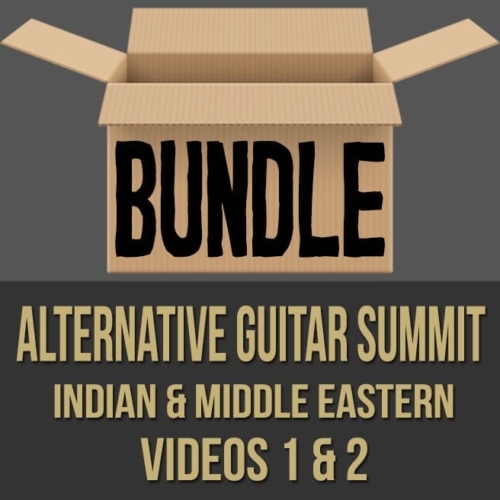 :) NOTE: You can purchase both videos in this series at a discount here! 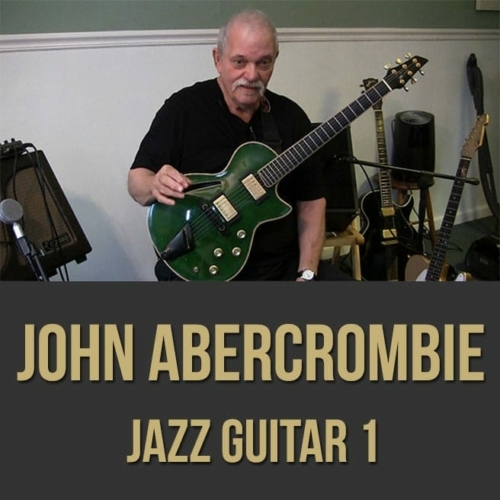 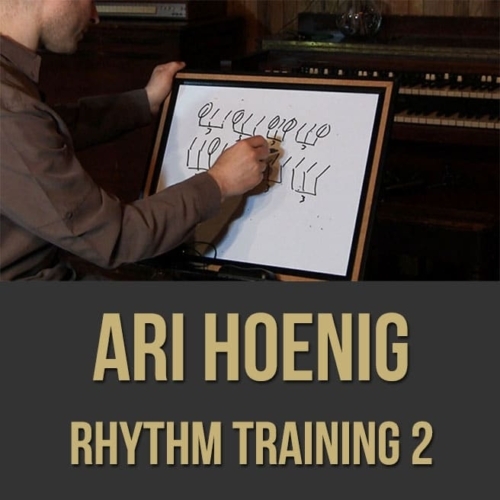 Topics Covered: Jazz Piano, Minor Sounds, Jazz Harmony, Soloing, Comping, Upper Structures, Playing the Changes, Superimposition, Chord Relationships, Progressions, Applying Minor Sounds to Blues, “There Will Never be Another You”, “After You’ve Gone”, “Woody’n You” , “Minority”, Voicings, Tensions, Melodic Minor, Harmonic Minor, Etc.